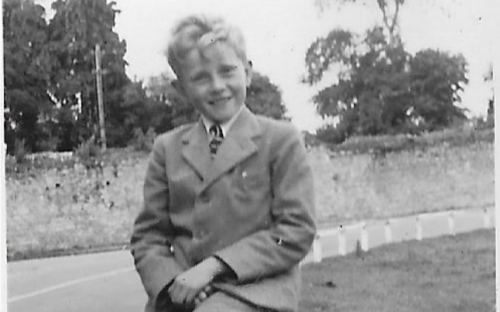 From chasing butterflies, to eating bowls of dripping and early morning dips in the sea, Mike gives an account of his years as a boarder at Hordle House. 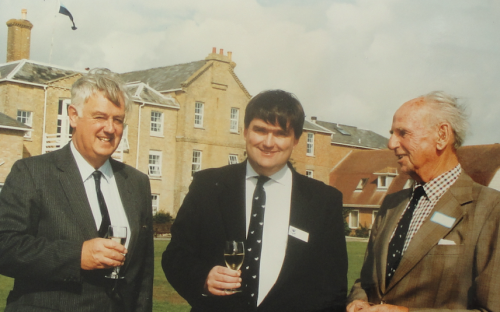 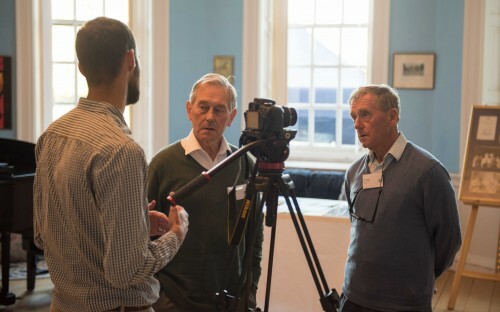 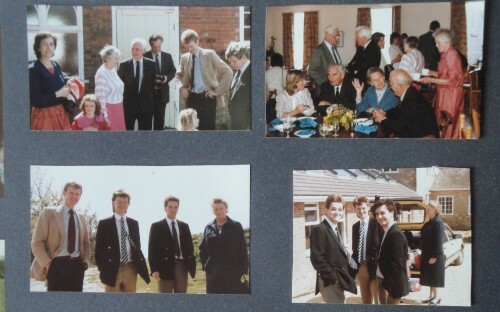 Ian and Howard Angus were budding tennis stars in their youth - we caught up with them at our Hordle House reunion. 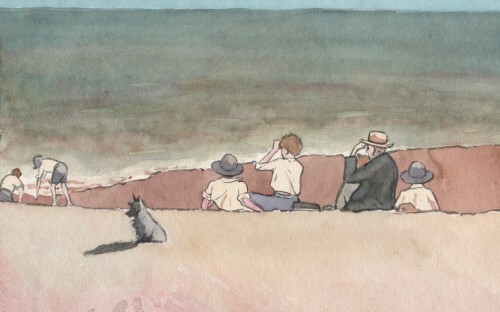 Dorothy Whately-Smith, wife of the founder of Hordle House, painted a collection of beautiful watercolour paintings of life around Hordle House, including several of Hordle Cliff beach. 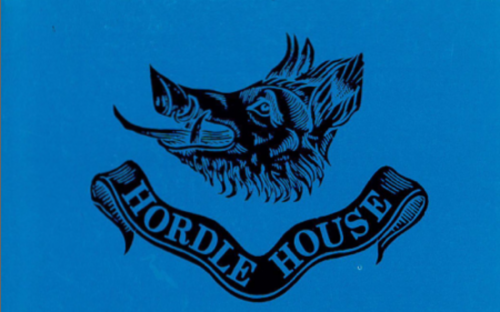 Messages from Hordelians who couldn't make it to the Hordle House Alumni Reunion on 16th June 2017. 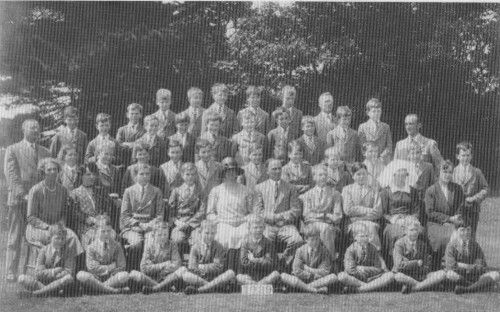 Read the fascinating account of 'Dodd' who was at Hordle House during the war, including being evacuated to Underley Hall. 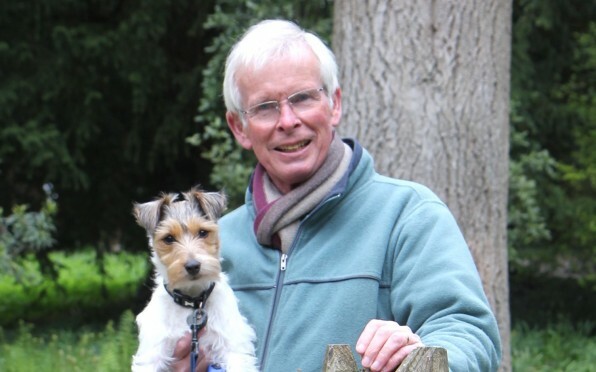 Page generated in 0.2291 seconds.